Jared At Chicago For Radio Q101 | 14th April . - 30 Seconds To Mars. 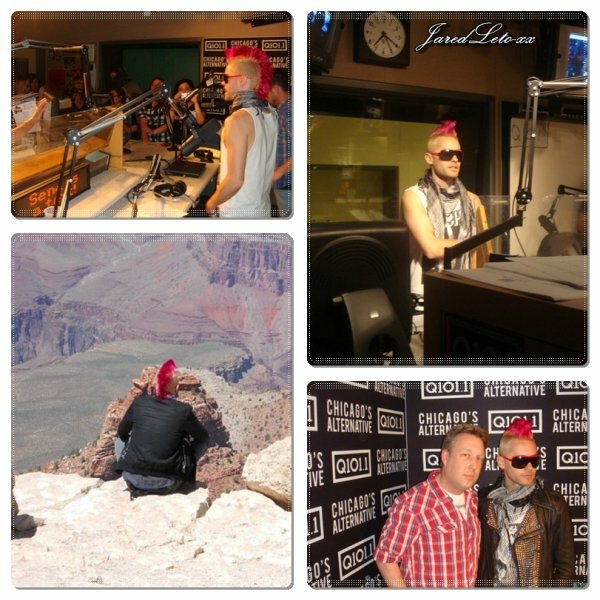 Jared At Chicago For Radio Q101 | 14th April .